Coral atolls, with their attractive shapes, encircling lagoons in a coral rim that captivates and impresses divers from all over the world, are some of the most interesting creations of nature. Due to their fragility, some were declared national monuments. 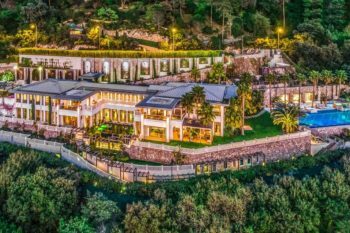 Charles Darwin explained their creation as being the product of the growth of tropical marine organisms on a volcanic island that sinks. 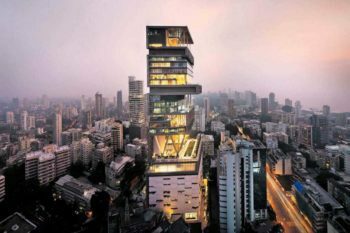 The primary condition for that to happen is that the sinking process to be slower than the growth of the organisms on it. 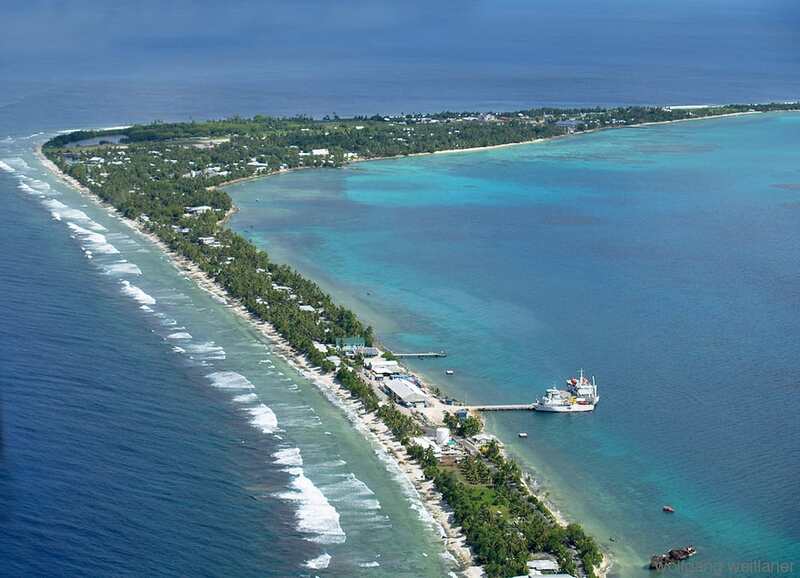 Located around the capital of Tuvalu, the Funafuti atoll has a width of only 20 meters on the narrowest sides, with the widest ones reaching to 400 meters. Tuvalu is an island nation situated in the Pacific Ocean, between Hawaii and Australia and has a population of 6,200, making Tuvalu the state with the second smallest population in the world, surpassed only by the Vatican City. At the same time, Tuvalu is the most populated atoll on the globe, but the fact that there are other more popular attractions on the islands nearby makes it receive rare visits from tourists, despite the fact that there are a lot of activities that can be done on the island. The Bikini Atoll gave the name of the now much adored swimsuit when it was created in 1946, and not the other way around. We don’t know what the connection between the swimwear and the nuclear bomb tests performed on the island was, besides the fact that both were ‘intense and explosive’. The word Bikini comes from Pikinni, which means ‘coconut place’ in Marshallese. The Bikini Atoll is part of the Marshall Islands where 23 nuclear devices were detonated by the US between 1946 and 1958 at seven sites inside the atoll. 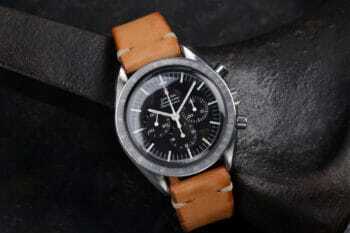 The today’s main attraction is the exploration of the shipwrecks and relics from those tests. Diving operations in the area are allowed since 1996 as a touristic activity, with tours costing over $5,000, offering a detailed history of the tests performed there. 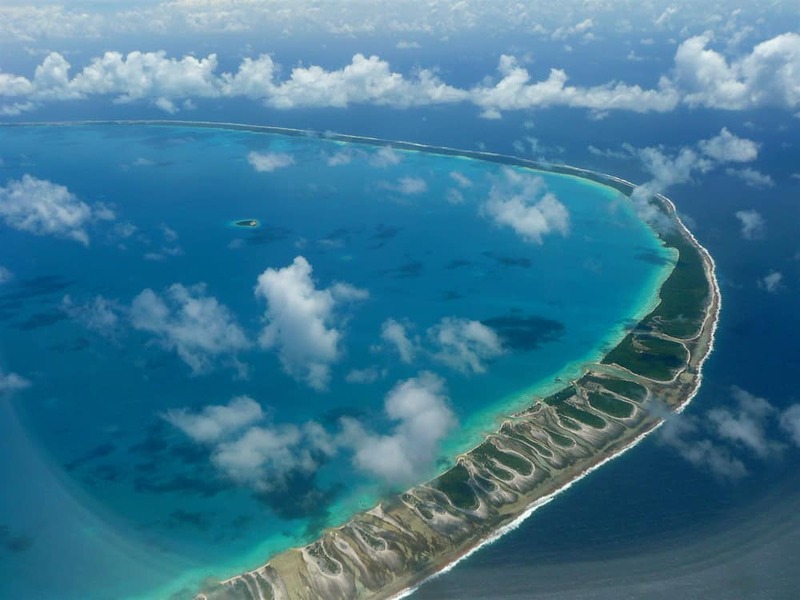 The atoll was included in the UNESCO World Heritage Sites, being a tangible evidence of nuclear tests. 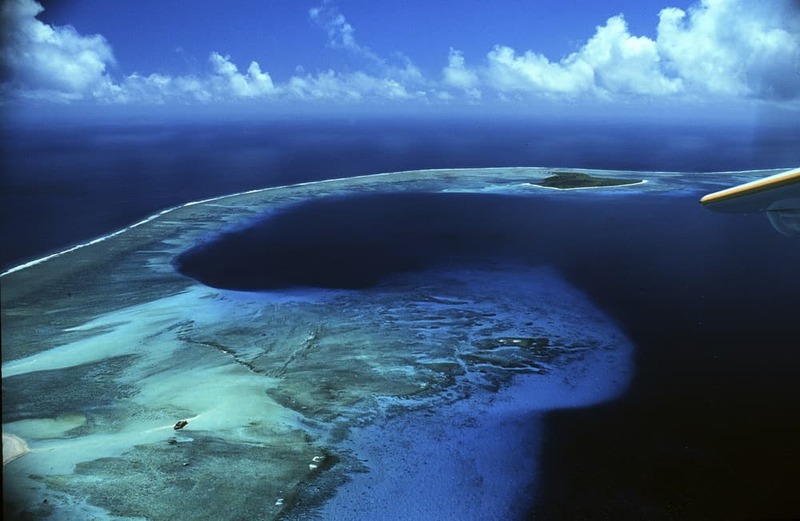 The Tubbataha Reef is comprised of two atolls, one to the north and the other to the south, separated by a deep channel. It’s the most popular tourist attraction in the Philippines since it offers wonderful opportunities for scuba diving. The eight kilometer channel separating the two atolls goes to great depths, in which many fish colonies of diverse species can be encountered. 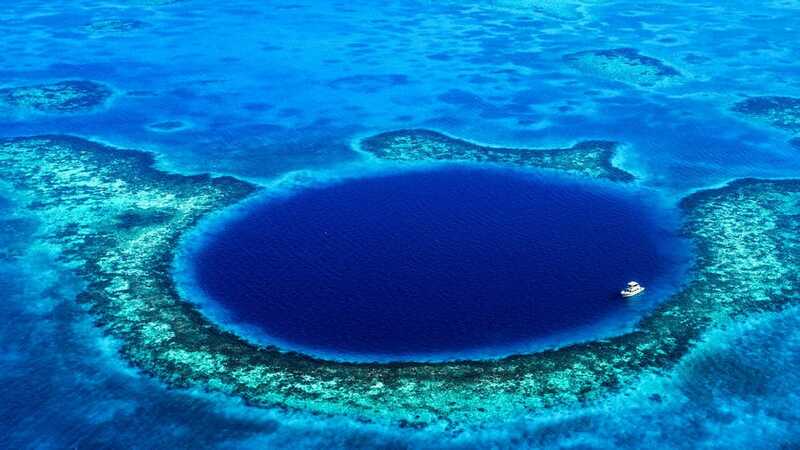 The Great Blue Hole is the heart of the Lighthouse Reef and the attraction that made it the most popular atoll in the Belize, with many divers from all the corners of the world coming here to explore its depths. The deeper the dive, the clearer the water, showing more and more of its hidden secrets among which stalactites and limestone formations are a great sight. 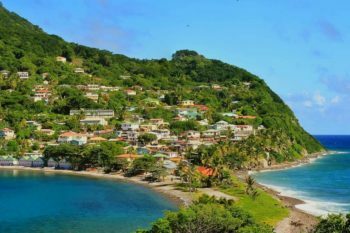 The site became popular after it was explored by the famous Jacques Cousteau and nowadays it’s considered one of the best dive spots in the world, with many species of fish such as the Midnight Parrotfish or the Caribbean reef shark. The Tuamotu Archipelago in the Pacific Ocean is comprised of Tikehau and its long span of islands with heavenly lagoons, home to many species of fish, pushing Jacques Cousteau name it the area with the highest concentration of fish in the French Polynesia. While the island is remote and can be reached only via a flight from Tahiti to Tuamotus, it’s at the same time a very popular spot among tourists both for its sun kissed pink sand beaches and for its diverse underwater fauna. 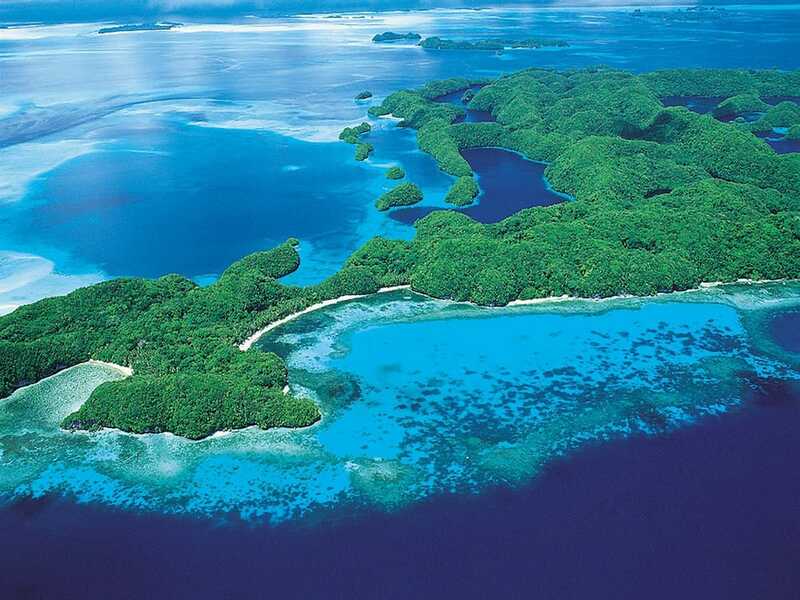 Part of the Line Islands in the Pacific Ocean and claimed by the UK in 1868, the Caroline Island still remains one of the most pristine tropical islands in the world. The island it’s host to one of the largest coconut crab population in the world and the atoll is considered a wildlife sanctuary. 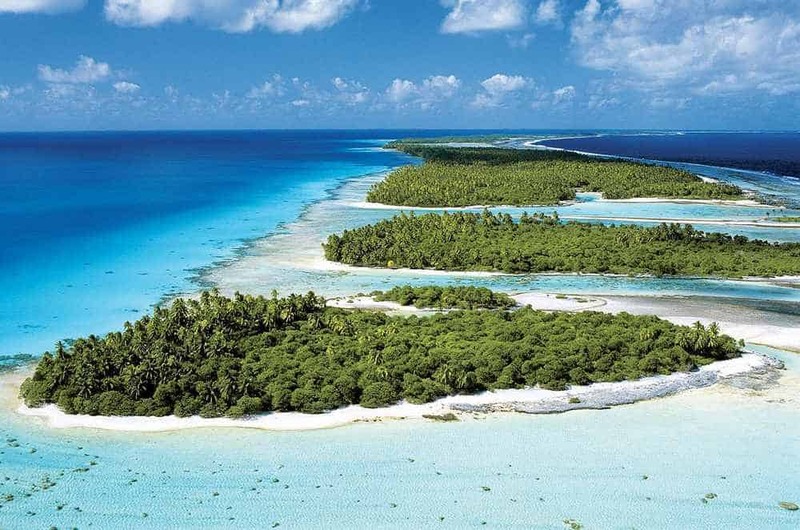 When the 1995 realignment of the International Date Line made Caroline Islands one of the first places on Earth to enter a into the new millennium, the atoll became an important place for tourists all over the world celebrating the new millennium. Since then, its touristic appeal has increased, but since it stands only six meters above the sea level and the Kiribati government predictions put it underwater by 2025, you should visit it while you still can. The second most visited place of the Cook Islands in the South Pacific Ocean and named an ‘almost atoll’ for its elevation of 123 meters, the Aitutaki Atoll is comprised by a central lagoon and uninhabited islands with palm beaches, all of them consisting wonderful tourist attractions. The most visited island of all is the Tapuetai since it offers the best view of the Aitutaki Lagoon and because it seems to have the best beach in Australasia. 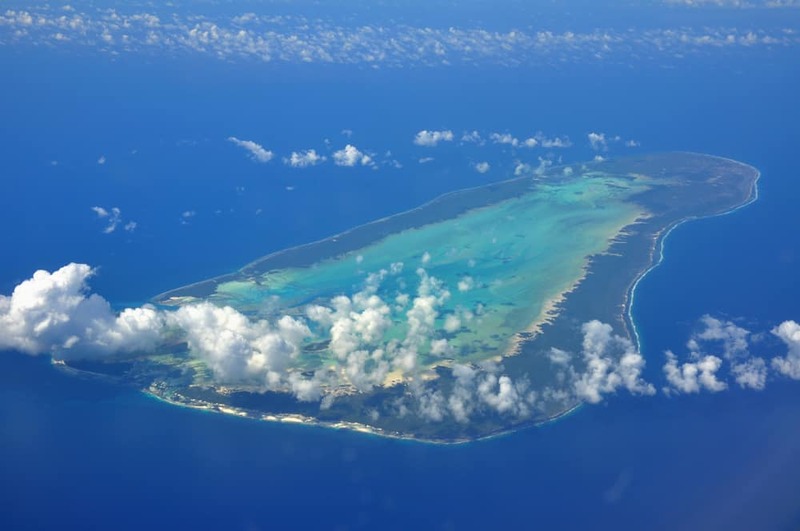 The second largest coral atoll in the world and part of the Aldabra Group of Islands in the Indian Ocean, the Aldabra is a very isolated place, 1,100 km away from the Mahe Island in the Seychelles. The atoll has the largest population of giant tortoises in the world, among which the distinctive Aldabra giant tortoise, and the largest population of coconut crab. It was designated a UNESCO World Heritage Site in 1982 and eco-tourism is the only tourism made on the island since they’re trying to protect it and the species on it by controlling the introduction of invasive species. 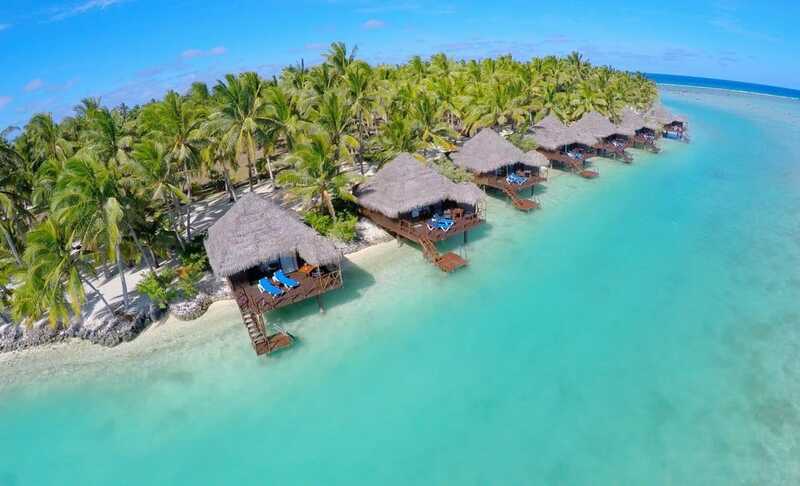 Situated 355 km away from Tahiti, Rangiroa, meaning Vast Sky in Tuamotuan, is one of the largest atolls in the world, offering countless scuba diving sites and lots of hotels and guesthouses to host the large numbers of tourists lured here every year by the beauty of the lagoon. Among the species that live in the waters around are the bottlenose dolphins, about 200 shark specimens gathering at the entrance of the Tiputa Pass when the current flows inwards, manta rays, green sea turtles and stingrays. 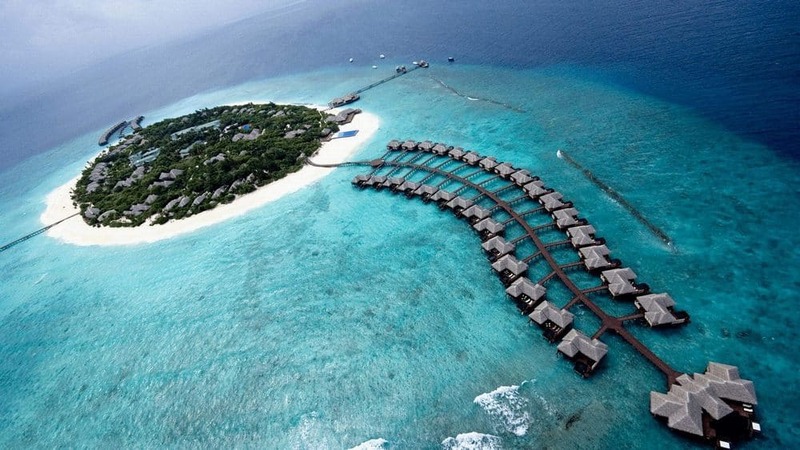 It’s no wonder that the Maldives attract so many tourists from all around the world. 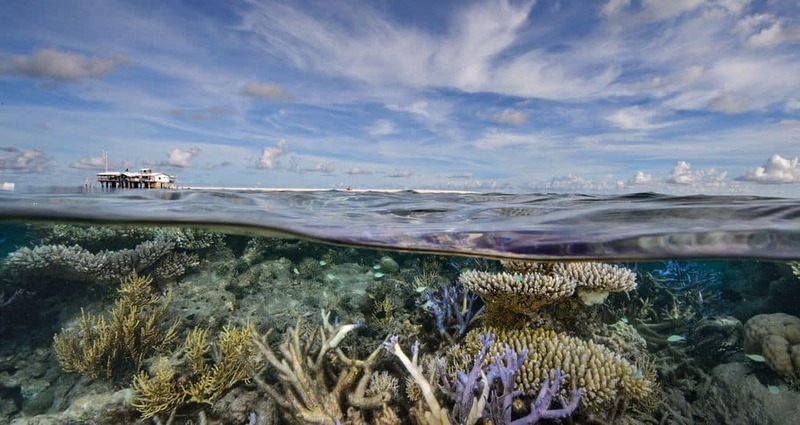 Situated in the Indian Ocean, the 1,200 coral islands are grouped into 26 atolls, with the maximum height above sea level being only two meters. While dangerous for navigators in the past, nowadays they’re amazing for diving and snorkeling. The numerous atolls, clear waters around, many scuba diving spots and the rich marine life, with lots of species like the manta rays and different types of sharks, make for the most important destination in the world for scuba divers.